Since 2009 Fitzrovia Watches London have sold over £12M of watches to 1000s of happy customers all over the world. We have always operated by prior appointment only and with a fair and honest fixed price policy. "Stunning watch, a real pleasure to deal with, very happy"
"Excellent service and product. Perfect." "Thank you for this nice watch. I will buy again from you." "Great service, a simple and worthwhile transaction, many thanks." "A pleasure to do business with... a genuine vendor who knows his stuff"
"Great service and communication, marvellous watch. Highly recommended!" "Nice bloke to deal with; top watch; could not have asked for more..."
"Great watch just as described, most helpful in every way, thank you." "Great watch and great company. Will do business with you again. Thanks." "Honest, reliable and excellent to do business with." "Very responsive and helpful and worked to make sure I was satisfied and happy with the entire transaction, from inquiry to purchase to delivery." 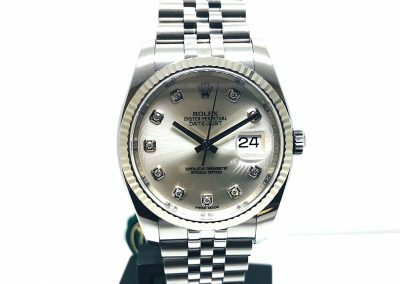 "Good watch and good service"
" Watch was in promised condition, communication with the seller was easy and shipping was extremely fast." 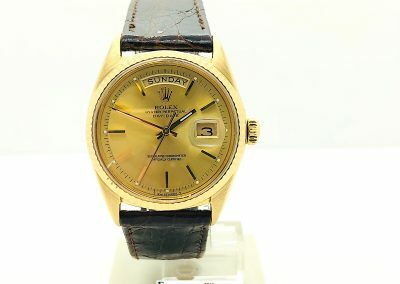 "A great watch for a great price. But I was most surprised by the blazingly fast delivery. Excellent!" "Really fast shipment with no problems. Shipment included all promised items. I would recommend this dealer." "Great seller, reachable and serious on communication. Tracking number posted immediately and product quality as described." "Great goods; exactly as described; shipping faster"
"I am very satisfied with the clock. All the best and gladly again." "Prompt shipping and clear communication. Would recommend." "Personally picked up watch. Excellent condition and very trustworthy dealer." "Good communication. Well packaged and delivered very quickly. " "Simple, fast and quality as promised." "Sympathetic seller. very good. thanks"
"Fast delivery and great communication. Really good seller." "Excellent handling in every way!" "a watch delivered quickly and in perfect condition"
"Brilliant. Obviously had my worries about buying an expensive watch second hand and online. But trust me it's the best decision I ever made. " "Great deal! Superb service! Prompt delivery!" "Good seller with excellent communication." "Product as described. Good communication. 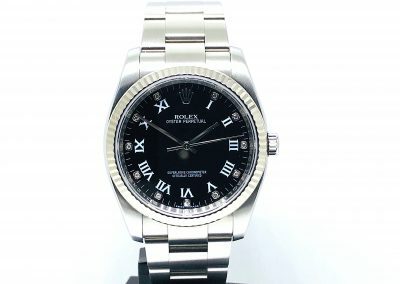 Very fast delivery"
"Excellent service - very happy with my purchase"
"Item as described, arrived safely, well packed and with excellent communication"
"Watch in top condition. Brilliant service. Very nice contact!" "Great condition, surprisingly fast international shipping. All is well..."
"Absolutely superb experience. I'm very pleased with the watch." "Nice item excellent service thanks"
"My new Tag watch arrived quickly & as described." "Absolutely superb experience. I'm very pleased with the watch!!" "Great seller in all ways. Excellent condition, promptly sent, well wrapped." "Fantastic Watch mint condition, super quick service. Thanks Fitzrovia watches." "A pleasure to buy from. Fab item thank you!" "Very Professional and Quick Next day service. Thanks"
"Fast shipment, item as described and perfect condition,"
"Delighted everything was just as advertised ... Thank you for your reliability"
"item as described, delighted, great service.many thanks." "Stunning Watch - thank you!!" "Nice watch, item as described, fast shipping, thanks from Germany"
"Beautiful watch, serious seller; Thanks!" 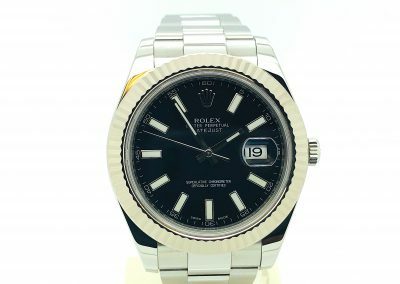 "Arrived safe and quick, super watch"
"Great company, item arrived quickly and better than I imagined"
"Honest reliable excellent to do business with"
"Excellent seller, great to do business with"
"Beautiful watches as described and perfect condition many thanks"
"Great watch, Great service. Highly recommended. Thank you"
"Lovely Watch - Very nice guy to deal with - Excellent Chris - Thank you"
"Beautiful watch, quick and efficient service, excellent thank you"
"The watch was as described, good communication throughout"
"Excellent genuine watch from a very helpful Company"
"Very fast delivery, no problem at all"
"Fantastic watch. Mint condition. Great sale. Many thanks"
"Excellent great quality and service. As described. Many thanks"
"Super transaction. Kept informed. Would definitely buy from again. Thx Chris"
"Excellent, great comms and excellent service / delivery"
"Nice and authentic watch, good communication, quick sending, PERFECT !" "Excellent service, watch as described, no hesitation in using again." "Very fast shipment - good communication - thank you"
"Very happy with the watch & seller. Took time & trouble with me. Appreciated!" "Easy High Value Transaction....Very Genuine Chap.."
"A real beauty, extremely delighted, quick delivery can highly recommend"
"Delivery very fast. Watch as described. Chris great to do business with!" "Carefully Packed And Fast Dispatch To France. Beautiful Watch! Many Thanks"
"Fantastic Watch, very friendly and helpful. So pleased"
"Very nice watch - thank you"
"Great service great watch, thanks Chris." "Really happy. lovely watch as described. delivered really quick .very pleased." "Highly recommend Fitzrovia Watches - a great watch"
"Super fast delivery. Would recommend and use again"
"Excellent.Very pleased with the whole transaction. Many Thanks." "Outstanding item as described! Great communication and very fast delivery"
"Super. Everything perfect, Great, superb transaction, From Poland with Love :)"
"Great watch and perfect communication!" "Many thanks. Excellent to deal with." 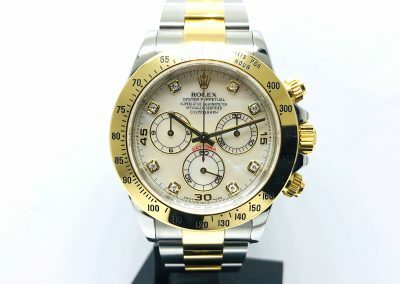 "Excellent watch, good service and communications"
"Fantastic watch, very fast delivery, excellent, will do business again"
"Great watch in mint condition "
"Excellent transaction, great comm. I strongly recommend,"
"Excellent, thank you very much"
"Great Communication! Your money is safe! Cheers Chris!" "The watch is wonderful and delivered very quickly. Thanks very much"
"Nice item very good service all round - thank you"
"Excellent and went 'above and beyond' to ensure satisfaction. Fantastic!" " Very helpful will buy again"
"One of the best companies i've ever dealt with." "Very good transaction and communication"
"Watch as described, quick delivery, very happy!" "Excellent seller. Very communicative, and reliable." "Nice watch in good condition, good communication"
"Thank you for a superb watch." "Very helpful and a lovely item, thank you." "Excellent deal, lovely watch, exactly as described, many thanks." "Great watch in superb condition, fast delivery, thanks a lot!" "Very speedy delivery of a beautiful watch"
"Perfect watch!! a true gentleman!" "Stunning watch, absolute bargain, a real pleasure to deal with, very happy." "Thank you for this nice watch. I will buy again from you again." "Great service, honest description, a simple and worthwhile transaction, many thanks"
"A pleasure to do business with." "Great service and communication, marvellous watch. Highly recommended! Thanks Chris!" "Thanks Chris. A perfect transaction from a perfect gentleman." "A class of his own! Would definitely buy again from Chris! Highly recommended!!!" 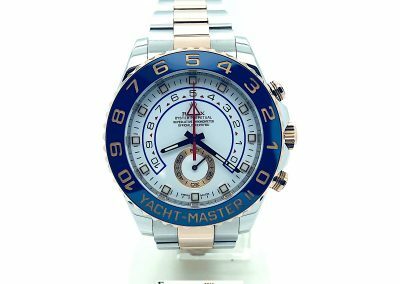 "If you are looking to buy a genuine quality watch - HE IS YOUR MAN"
"Well communication, smooth transaction, thanks"
"Great communications, beautiful watch, very fast delivery - Thanks Chris." 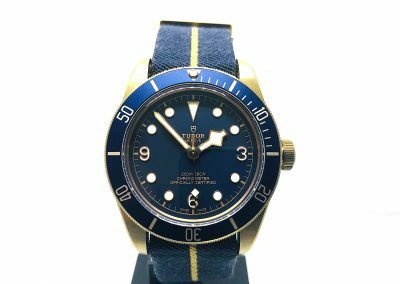 "Nice bloke to deal with; top watch; could not have asked for more..cheers Chris"
"Excellent, service.Would deal with again"
"Great watch and Great seller. Will do business with him again. Thanks"
10 years ago our first office was at the top of Regent Street in the Fitzrovia area of London. We kept the name Fitzrovia but can now be found close to Bank Tube station in the City. We operate strictly by prior appointment only Monday to Friday 10.30am to 6.30pm (not weekends sorry). Fitzrovia Watches, Clements House, 27 Clements Lane, London EC4N 7AE.